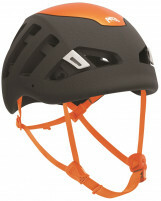 Flexible polymer anti-bott plates that attach to the crampon and eliminate the build-up of snow underfoot. 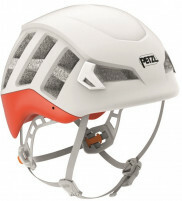 The Petzl plates fit under models such as the Leopard, Irvis, and Sarken. 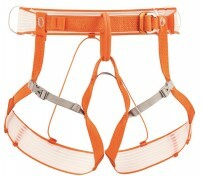 The plates snap onto the crampons and secure with screws. Anti-bott plates like these are cheap insurance against dangerous balling.